15 attendees enjoyed the wealth of information provided by the presenters at our First Mojo Event on 25th February. Our presenters work locally in Oxted and the surrounding areas in Surrey, Kent and London. They were carefully selected for their expertise and ability to help mature women. Lee organises events for Oxted Networking and Oxted Netwalking, who meet every month to build business relationships and share experience. 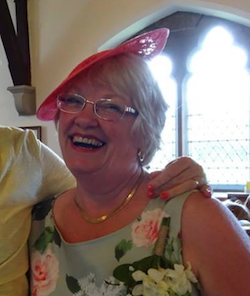 Her inspiration for the Mojo Event came from realising that there were very few events designed to focus on help for ladies over 40 years old. Sadly Jane was ill with a chest infection, instead the lovely Pascale (Jane's stunt double) kindly presented Jane's coaching and motivation session. Jane coaches women who are trying to balance lots of responsibilities but find they are struggling and losing themselves in the process. Always with a smile, she helps them find a way that’s right for them to get the results they want and genuinely be themselves again. 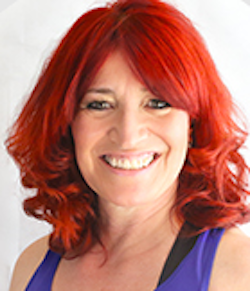 Jane is in an NLP Master Practitioner and Certified Coach as well as being highly intuitive. With Jane, there’s no 7-step programme that’s expected to work for everyone. Each of her coaching programmes is individually tailored and gets results. Jane’s enthusiasm and friendly attitude is infectious. Expect to have fun! Ask yourself “What will be the biggest relief when it’s done/sorted”. Then start on that. Break tasks down into do-able steps. Consciously take time for you every single day. Read “The Art of Extreme Self-Care” by Cheryl Richardson. ​Fiona specialises in a range of fitness & nutrition programmes, and lifestyle coaching with a different approach. 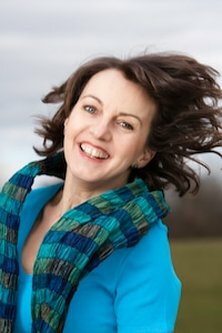 Fiona is also a Certified 3rd Age Woman Instructor, wellness coach for Peri-menopausal women and beyond. Meditate for at least 10 minutes a day. As a Colour Me Beautiful expert consultant Kay can offer consultations in colour analysis, personal styling, wardrobe audits and personal shopping experiences. 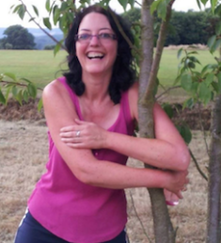 Kay is an expert trainer working for the Adult Education Centre, and for Utility Warehouse as a distributor trainer. Kay will be giving an overview of how you can put the right colour and style into your wardrobe. 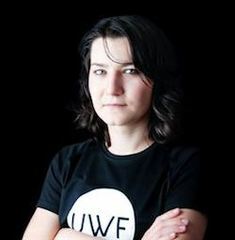 Alexandra, known as The Body Engineer, is the Founder of The Merisoiu Technique – Institute Of Health And Natural Human Movement. She specialises in Low Back Pain management and prevention as a Level 4 qualified Personal Trainer and natural body movement coach. Alexandra will be talking about what you need to do to reduce your lower back pain and get your life back. Here are my 5 tips for "Get your your back back"
Get moving. Statistics show that about 19/20 cases of lower back pain are non-specific, meaning the cause is not known, pain is not due to discs, injuries, accidents, but lack of movement, strength and poor posture. Mind your posture, even when no one is looking.